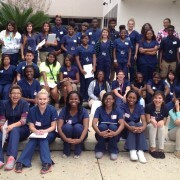 Student in Ms. Shiver’s Health Science program at R. B. 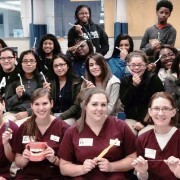 Stall High School were recently invited to assist students studying to become dental hygienists at Trident Technical College with a special research project. 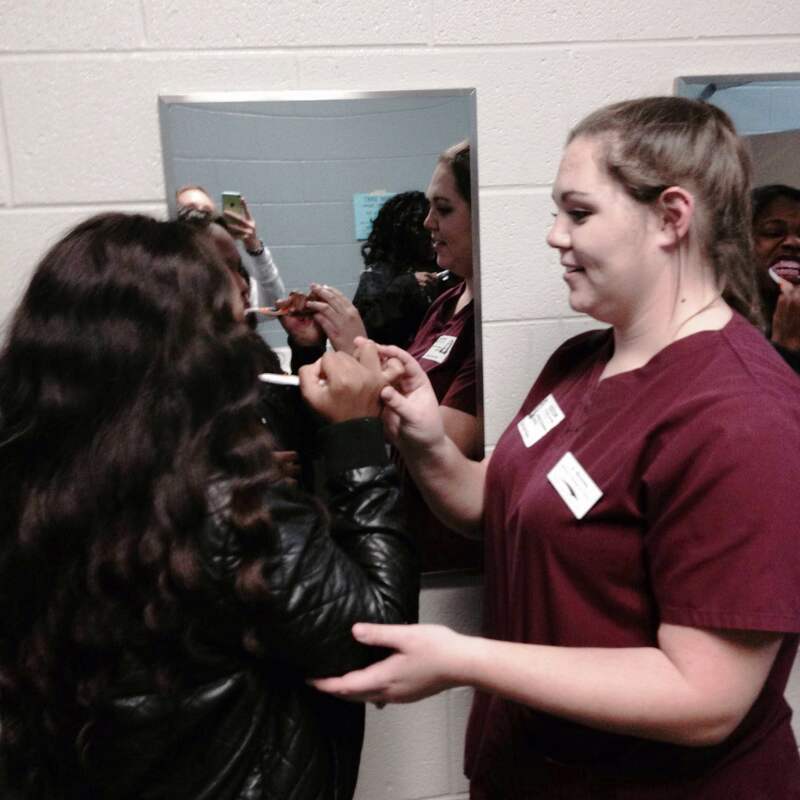 The project focuses on oral hygiene education, and uses an individual oral hygiene index for comparative study.All participating R. B. 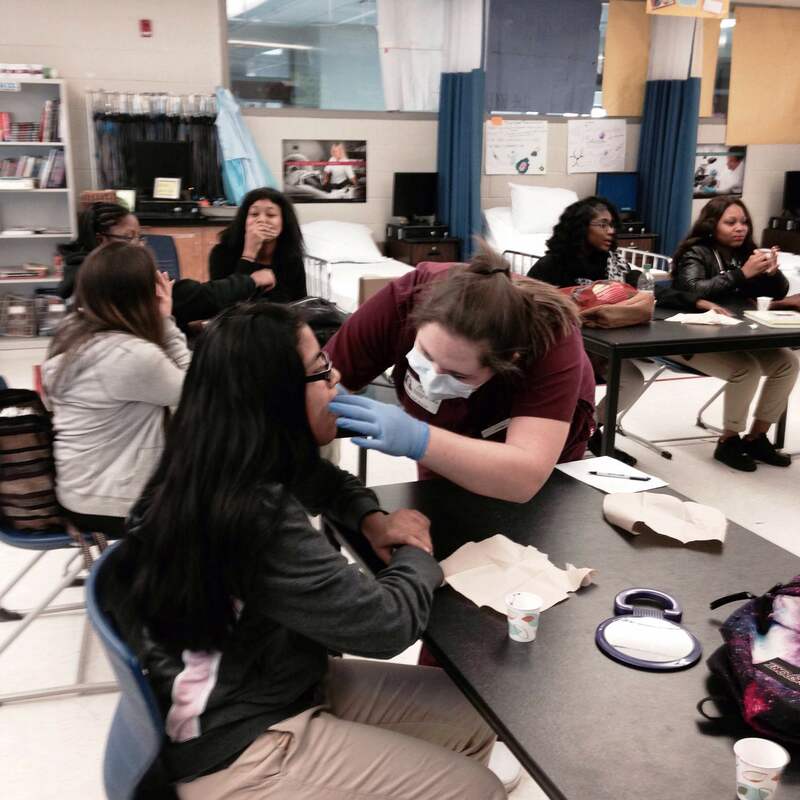 Stall students were supplied with an oral hygiene kit and got to learn about the project during a class visit from the TTC students. 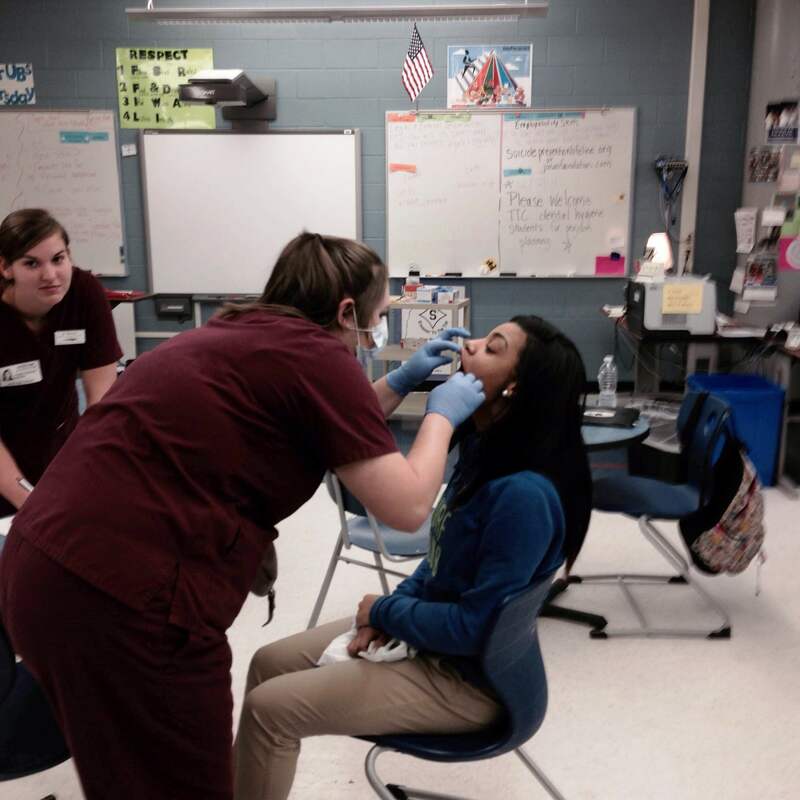 These pictures are from their first visit, and they plan to come back in January to reassess oral hygiene, and plan to reward the student with the greatest improvement. 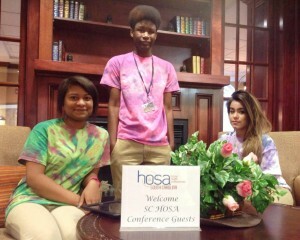 Below are a few photos depicting the interaction. 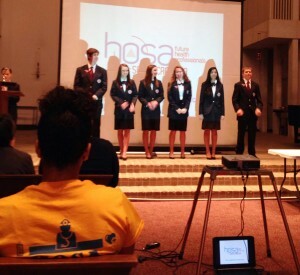 The HOSA Fall Leadership Conference was recently held at Newberry College. 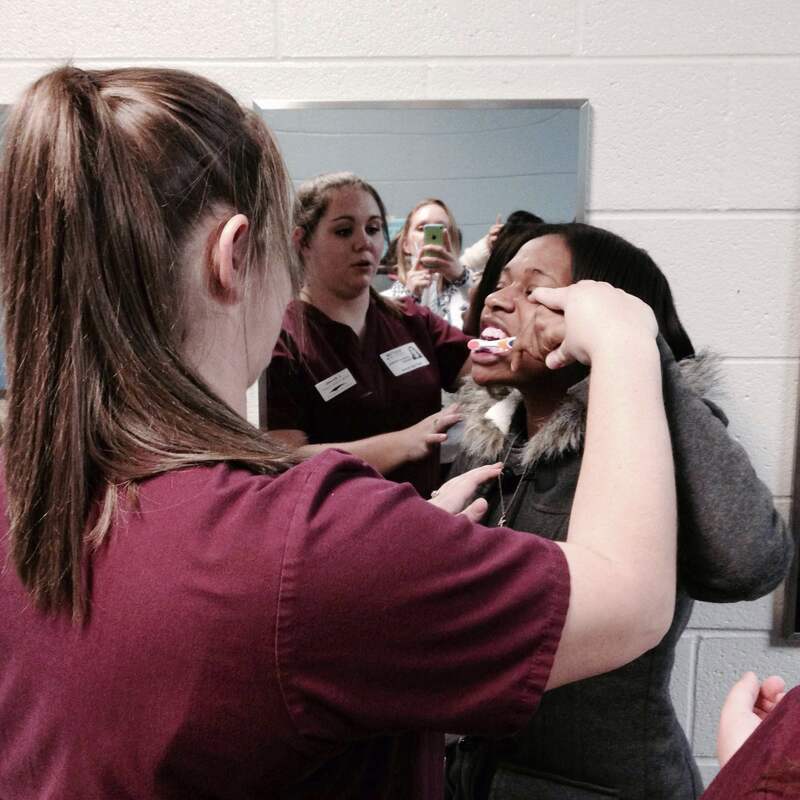 Student from Erin Shiver’s Health Science program at R. B. 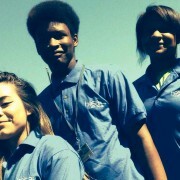 Stall High School were able to tour the college while there and participate in many career awareness activities. They visited an exhibit fair of competitive events, discussed medical reserve opportunities, participated in team building activities, and learned about the Leukemia & Lymphoma Society and best practices for a forensic investigation. 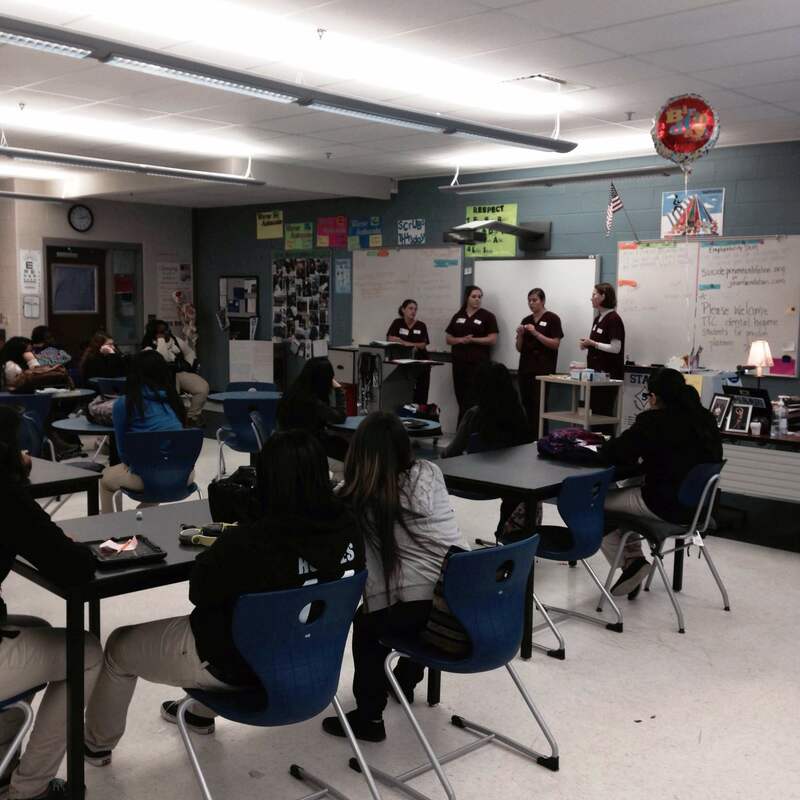 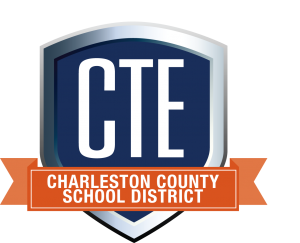 They also got to build relationships with students on the same education track from throughout the state.